Huge card auctions up for bid! Auctions end Friday! I found a box stuffed full of loose cards for no apparent reason. That means it's time to auction them off! 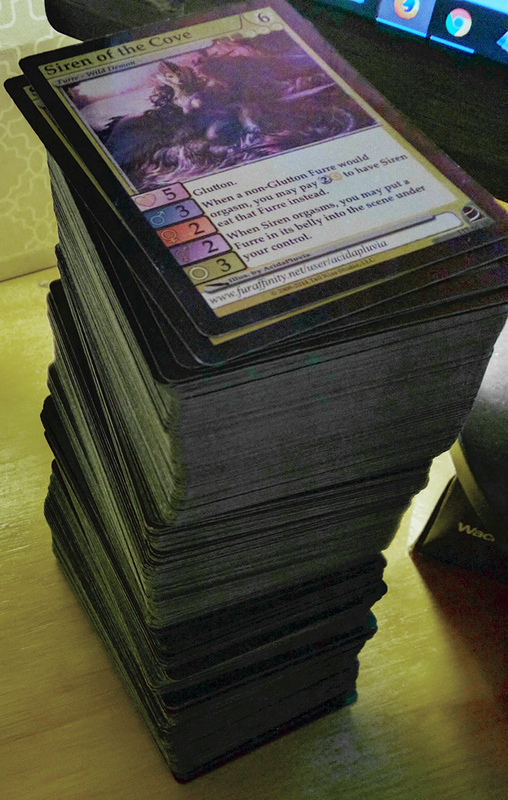 First, is a huge stack of Fortune at Vell's End that has 160 rares and 25 promo cards! 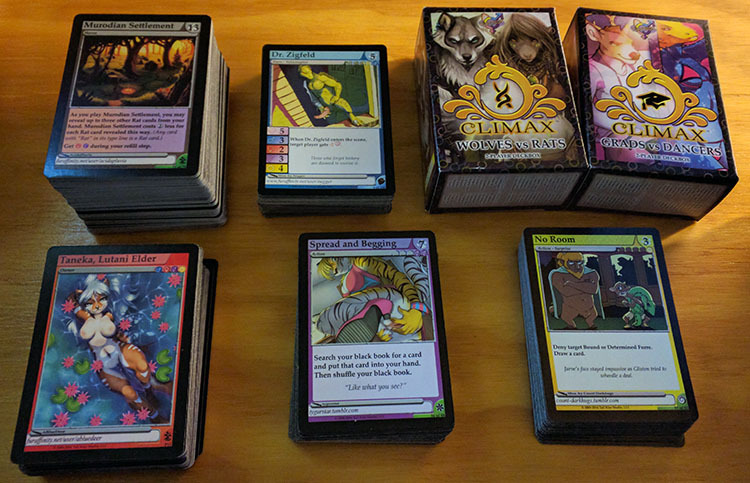 And lastly is a huge stack of cards from Strawberry to Climax that has 57 rares, 22 promo cards, plus both Climax deckboxes! TO THE WINNER OF THIS PLEASE CONTACT ME CAUSE THE PERSON YOU OUTBID WANTS TO MEET YOU! COME INTO THE DISCORD CUDDLES! These had to be discovered the week I spend my money and dont have enough for them. Darn. Hopefully you find more later when I have actual money to spend. Oh, man, these would be amazing! this would be a huge benefit to any collector or player. good luck to everyone and congrats to whoever wins. Page loaded in 0.0149 seconds.